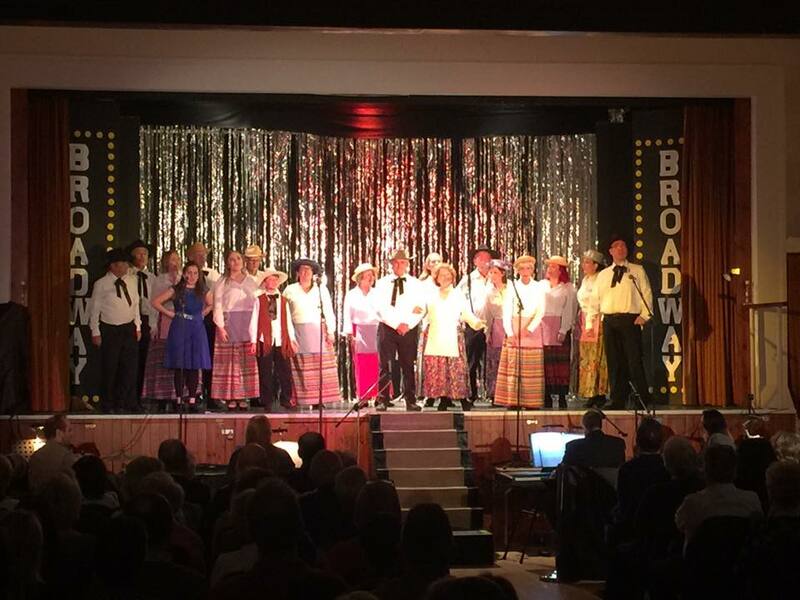 A wonderful community production led by Musical Director, Simon Gray (Top Hat Productions).. beautifully produced, choreographed and directed to two packed houses. 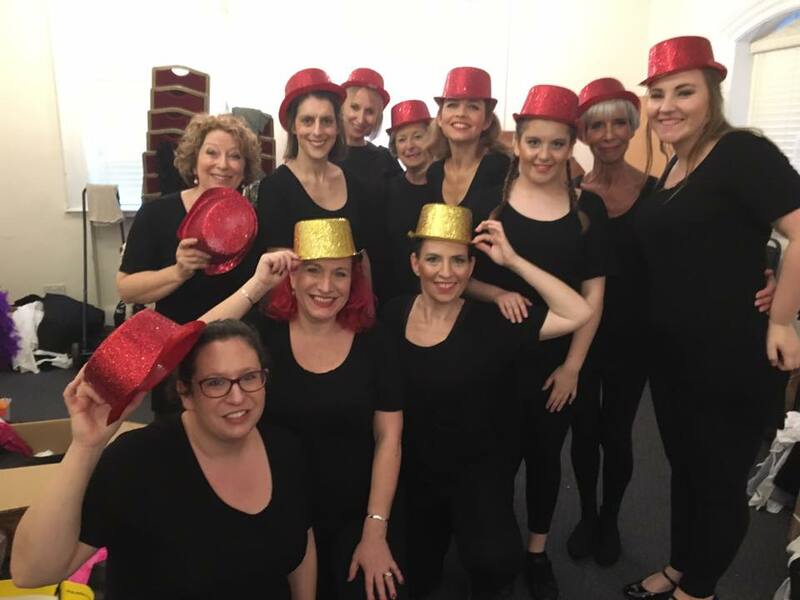 Rapturous applause, singing, dancing and I even saw some women weeping in the audience to solo performances from Winston Pickett and ………. a sweet little girl with bags of chutzpah.. not to mention a lovely voice. 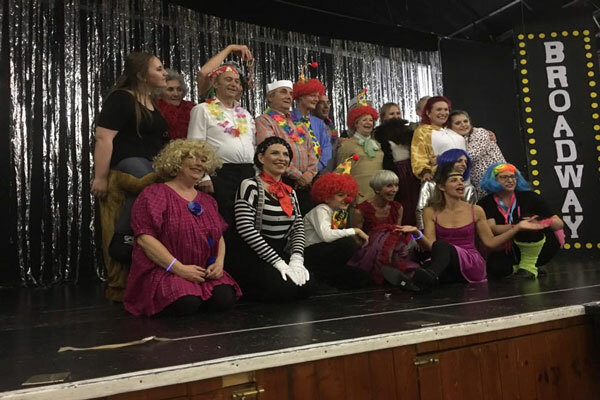 As well as a wonderful evening of entertainment from a a magical cast of men, women and children of all ages, the audiences on both evenings were encouraged to join the cast in some of the sing-along performances. Ralli Hall was created for this type of community get-together production and one could almost feel Ralli Hall smiling happily as sweet music and singing rang out from every quarter of this historic community centre in Hove.